The 2-port Art-Net node or DMX512 USB interface for solid-state projects. Art-Net data is directly converted to DMX512. 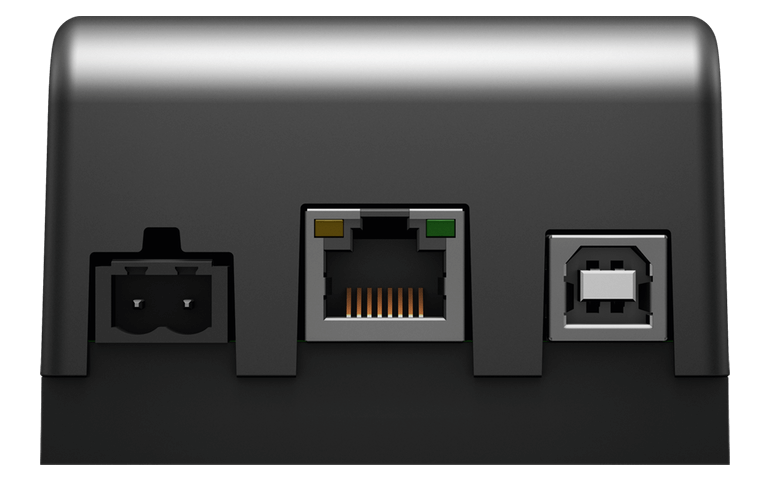 Optimize for short distances to your LEDs and decentralize cabling to cover any distance to the device using Ethernet network. Supply power over USB or 5 V to 24 V over a 2-pin screw terminal. 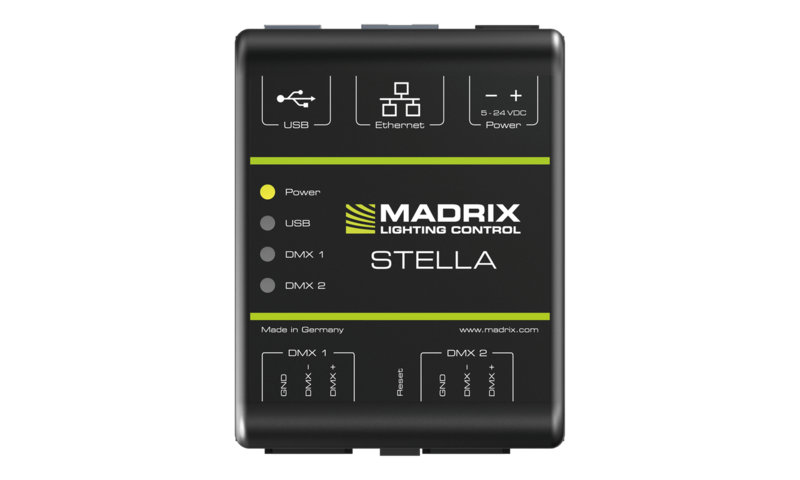 MADRIX STELLA offers powerful features, especially in combination with MADRIX. Take full advantage of pixel mapping and voxel mapping. Managing the device is still quick and easy. 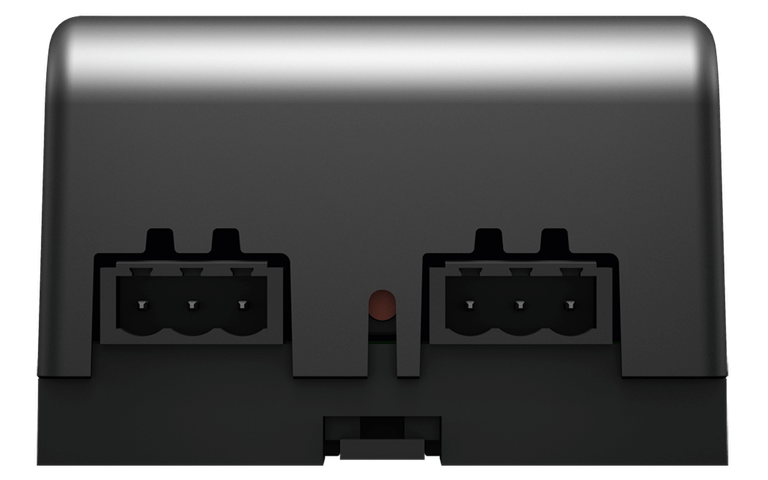 MADRIX STELLA complies with the official Art-Net specifications and can be used as a regular Art-Net unit with your other consoles, controllers, or software solutions. The device is ready within seconds after startup. HTP Merging is automatically available for two Art-Net sources. You can change specific device settings using the built-in web configuration tool.